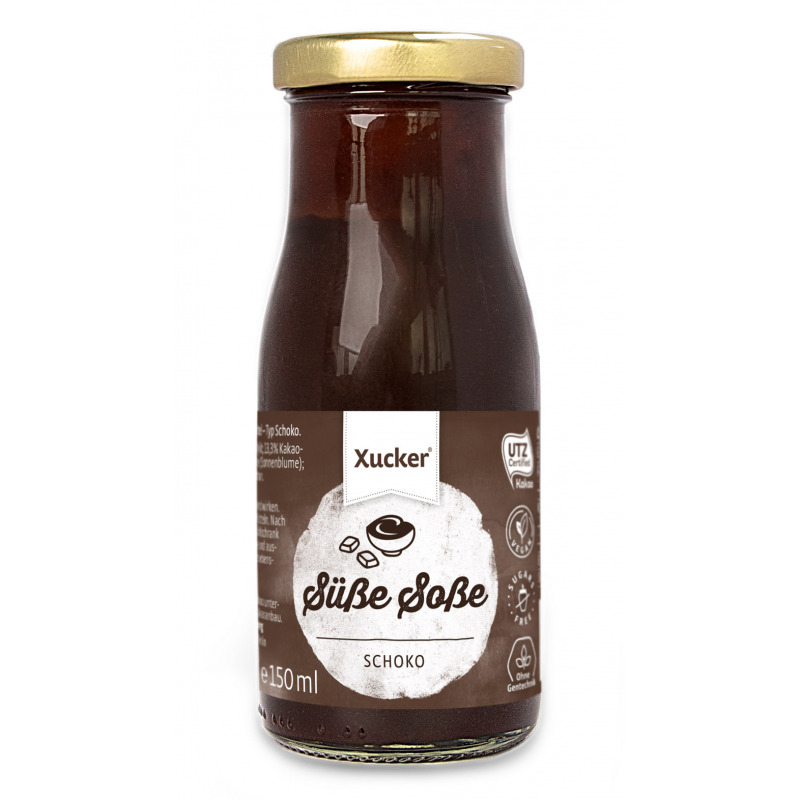 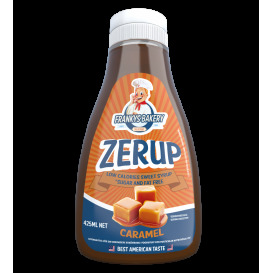 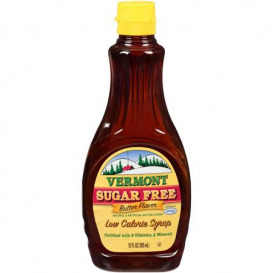 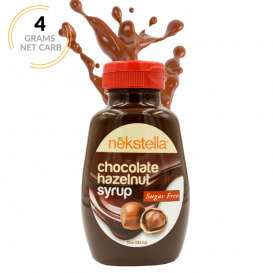 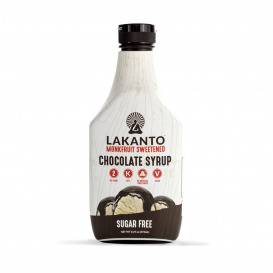 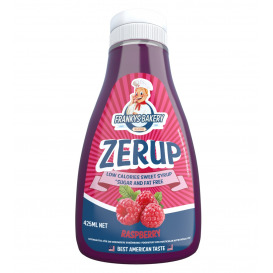 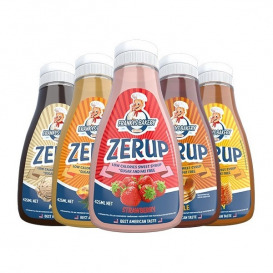 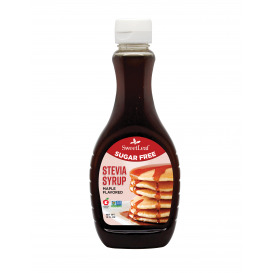 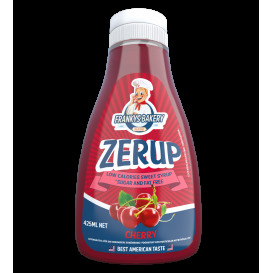 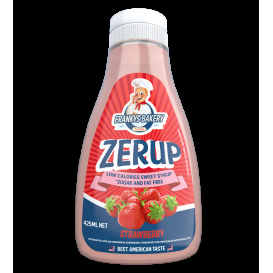 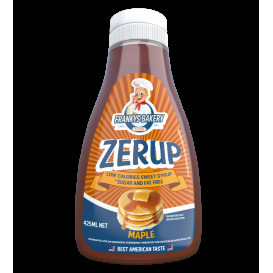 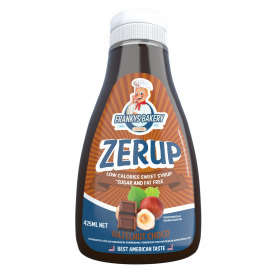 Xucker sugar free chocolate sauce, is made with a great tasting healthful natural sweetener called Xylitol. 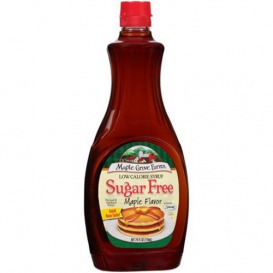 but for waffles, oatmeal, or yogurt. 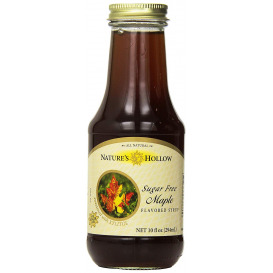 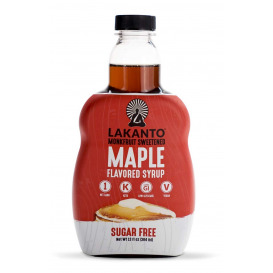 Drizzle this sauce over ice cream or cheesecake for the ultimate dessert. 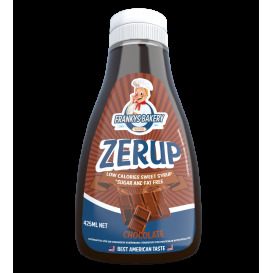 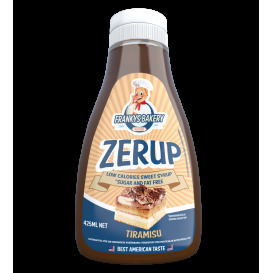 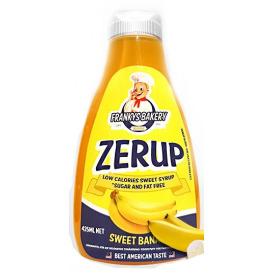 Ingredients: water, xylitol 27% low fat cocoa powder 13.3%, emulsifier: lecithin (sunflower), thickener: guar gum, xanthan gum.